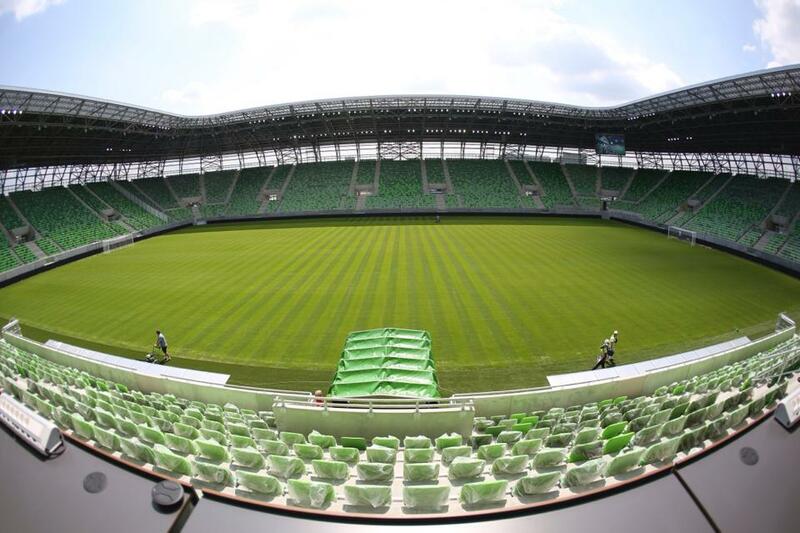 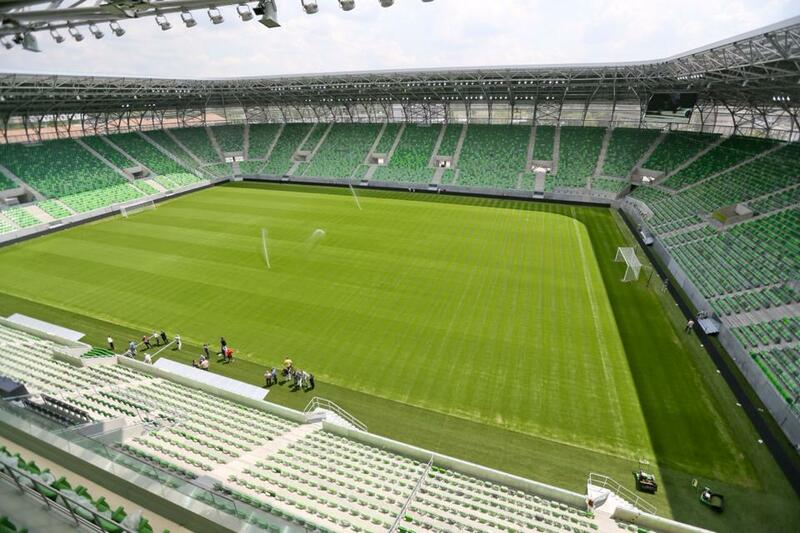 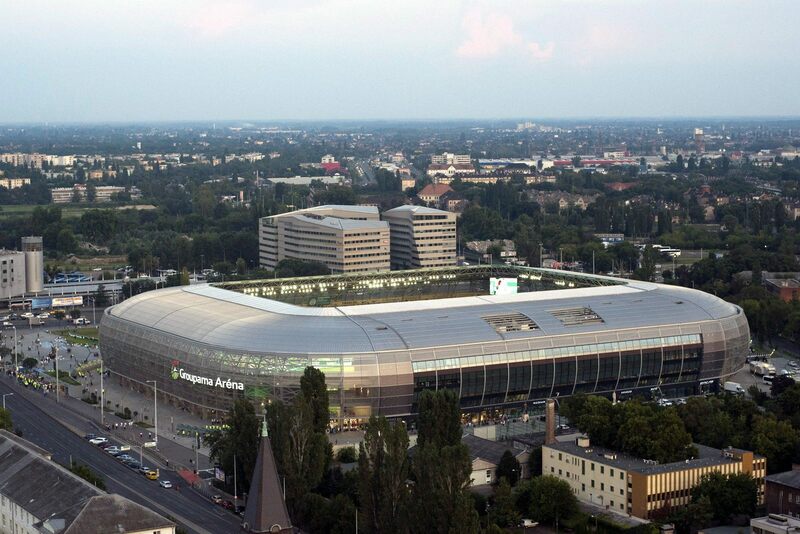 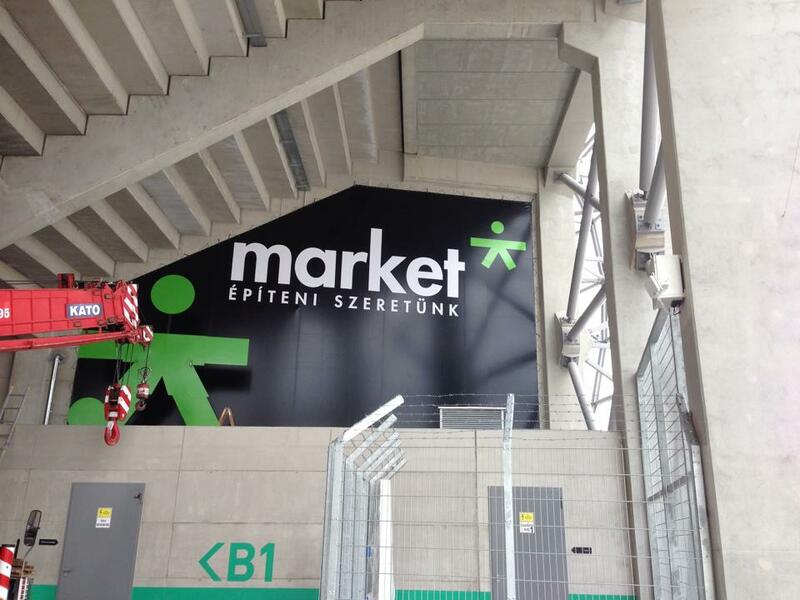 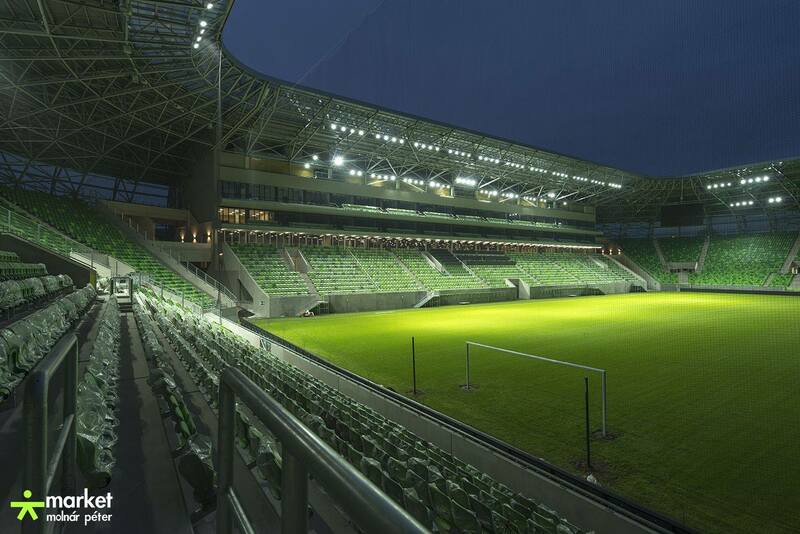 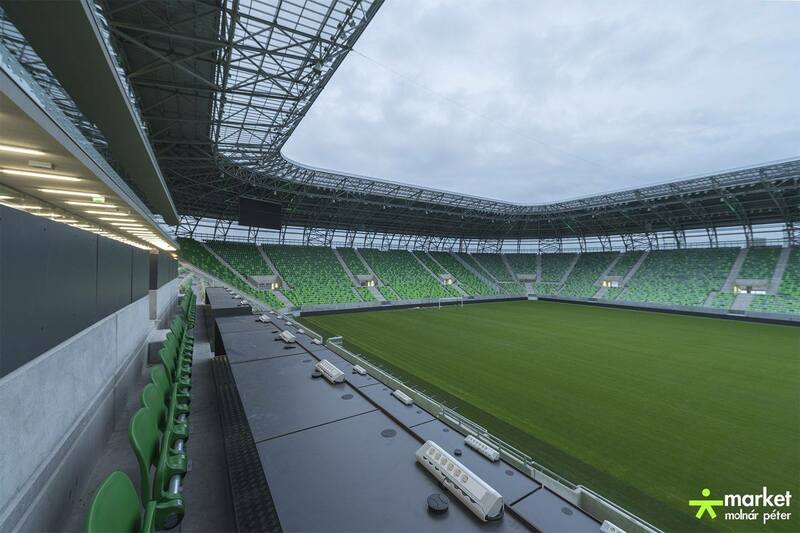 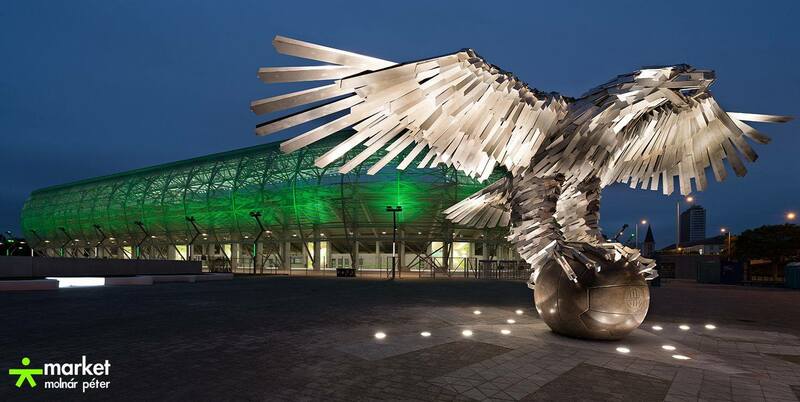 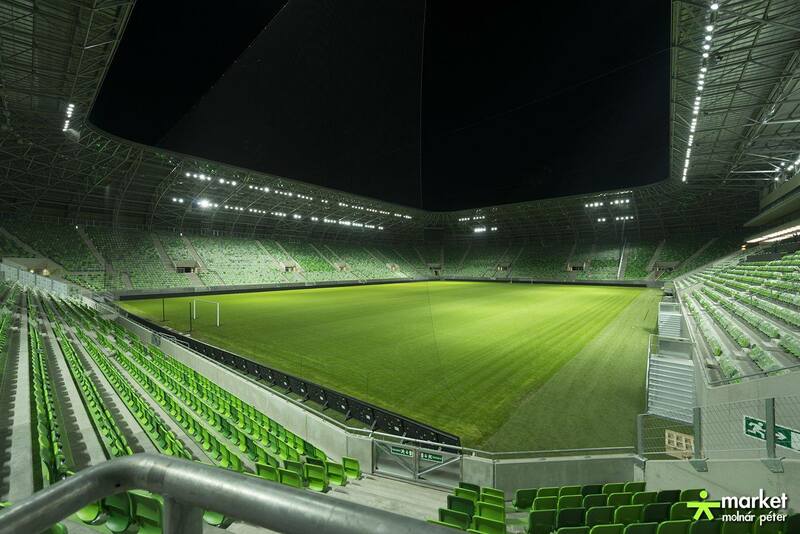 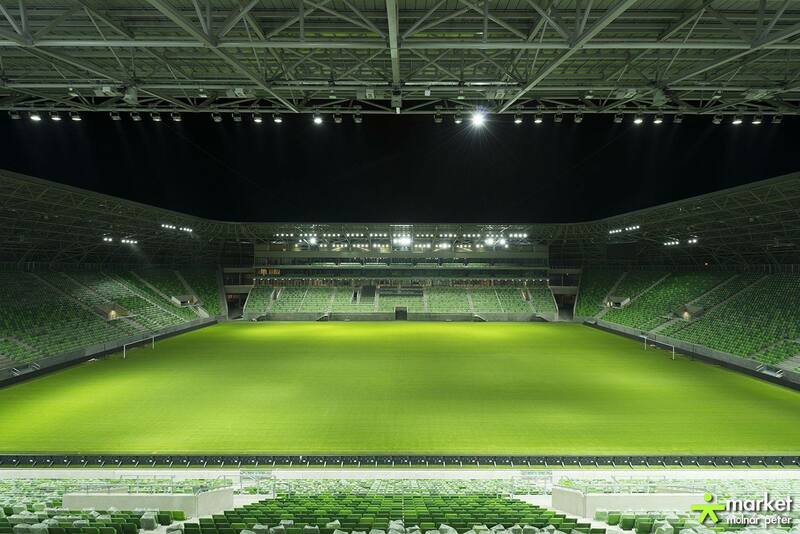 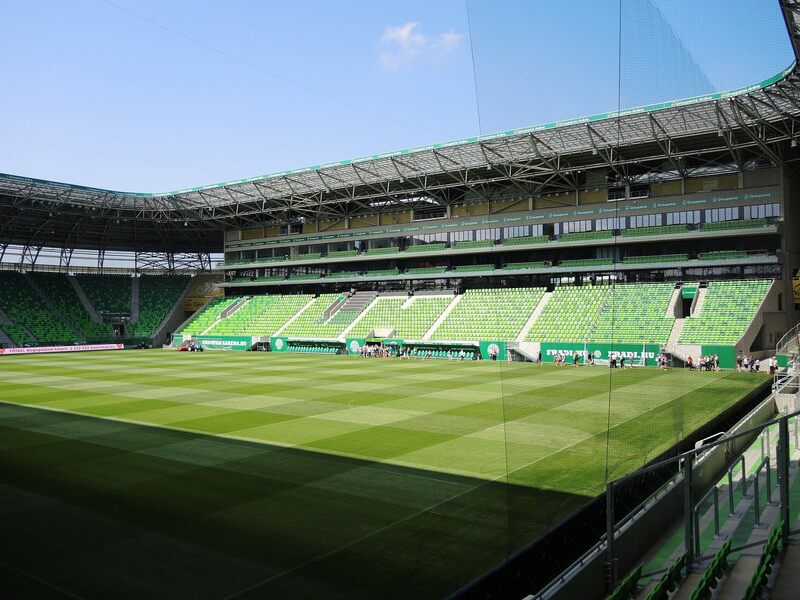 The plan of building a new stadium for Ferencvaros was born early into the twenty-first century. 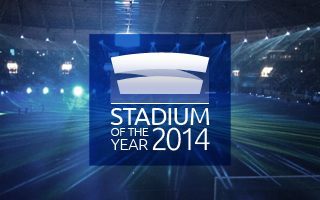 First concept was drawn in 2008, another one in 2010 and then in April 2012 the one that eventually got implemented. 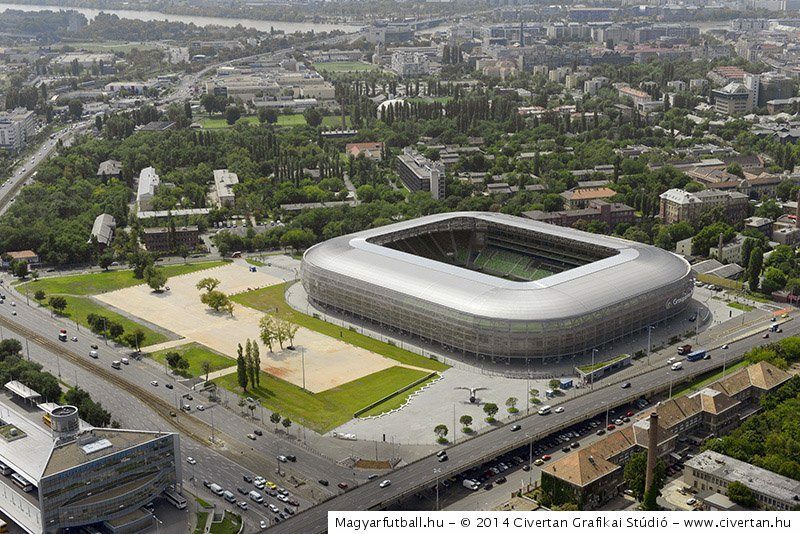 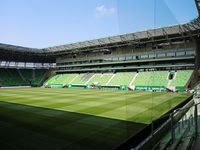 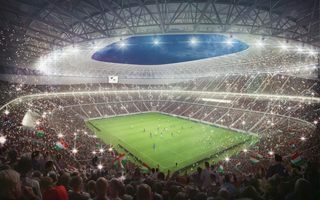 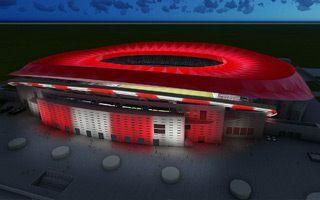 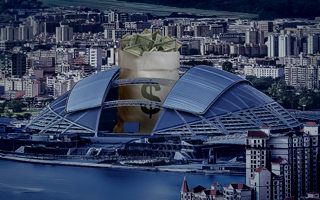 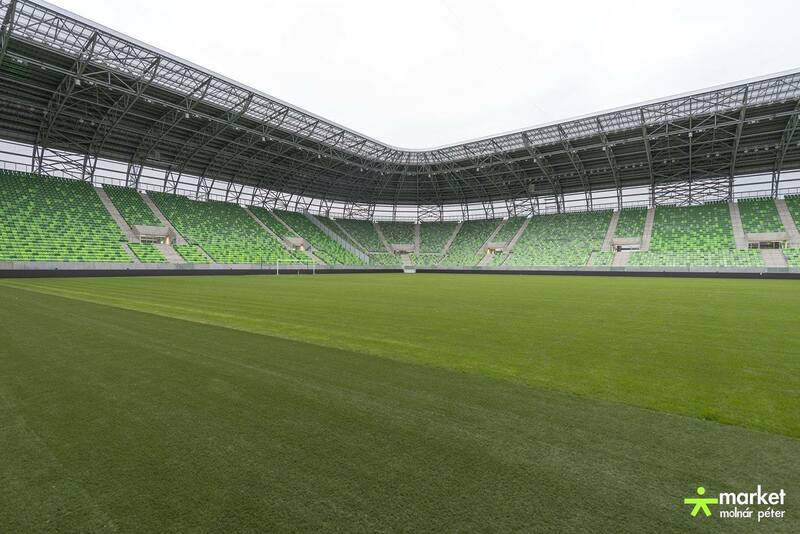 The great location near Budapest’s south-eastern bypass was retained, but the new stadium didn’t follow previous one’s blueprint. 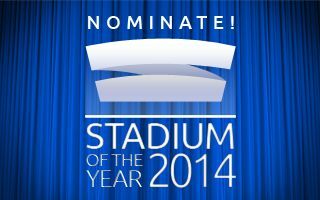 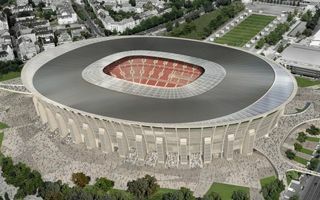 Albert Flórian stadium was demolished in spring 2013 and new stands were rotated by roughly 90 degrees. 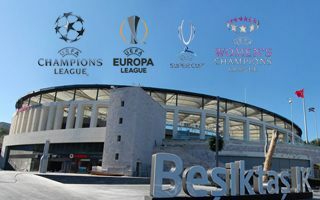 The new stadium’s concept was a simple and clear one. 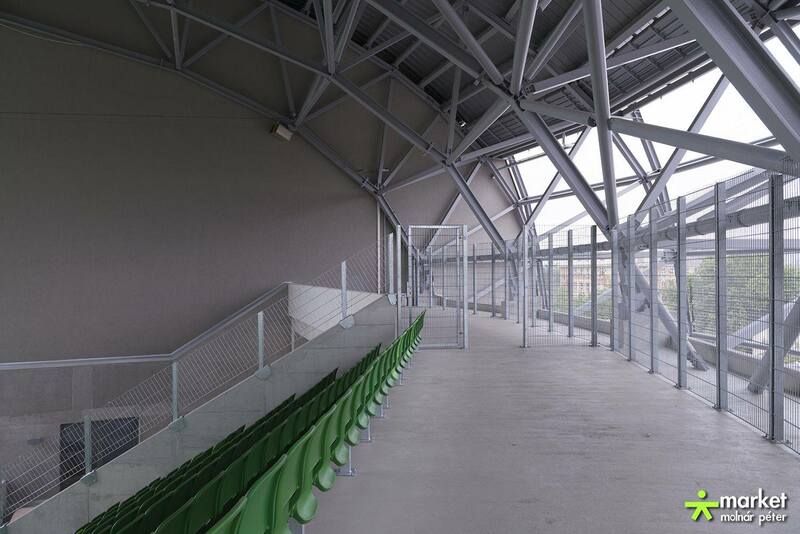 Metal sheets on the roof, metal mesh on the facades, only except the main grandstand (covered with glass). 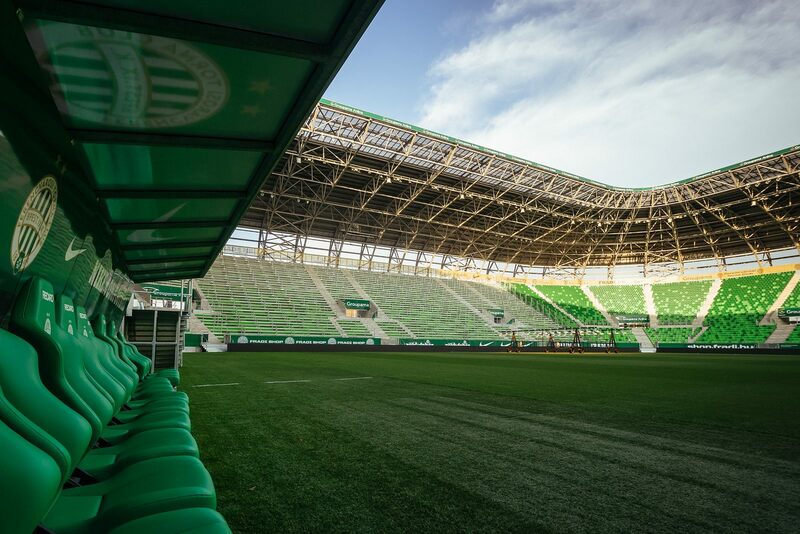 The western grandstand accommodates the club museum, megastore, offices and all of the commercial zones, also including 370 underground parking places. 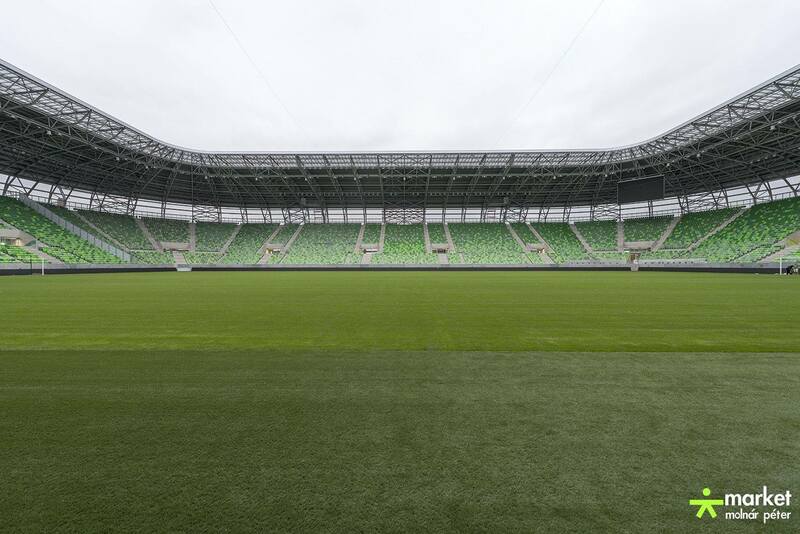 From the inside the west side also includes 34 skyboxes and over 2,000 VIP seats. 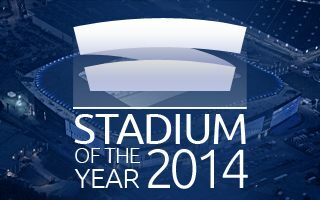 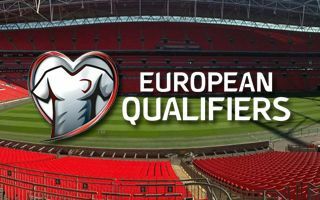 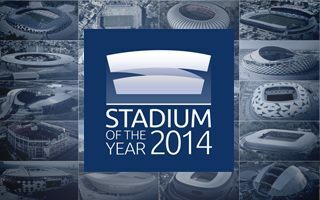 Despite its size, the new stadium was built within just 16 months, by the domestic contractor Market. 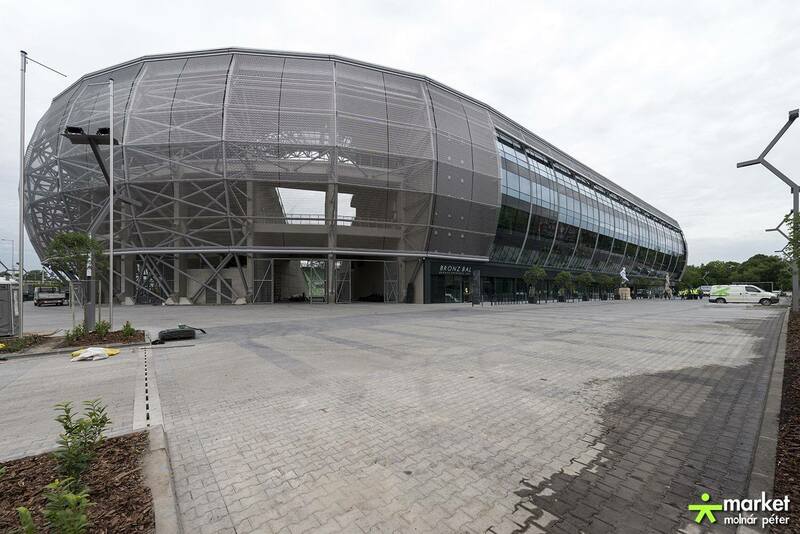 The project had cost HUF 14.735 billion or, upon opening, €46.7m / $62.6m. 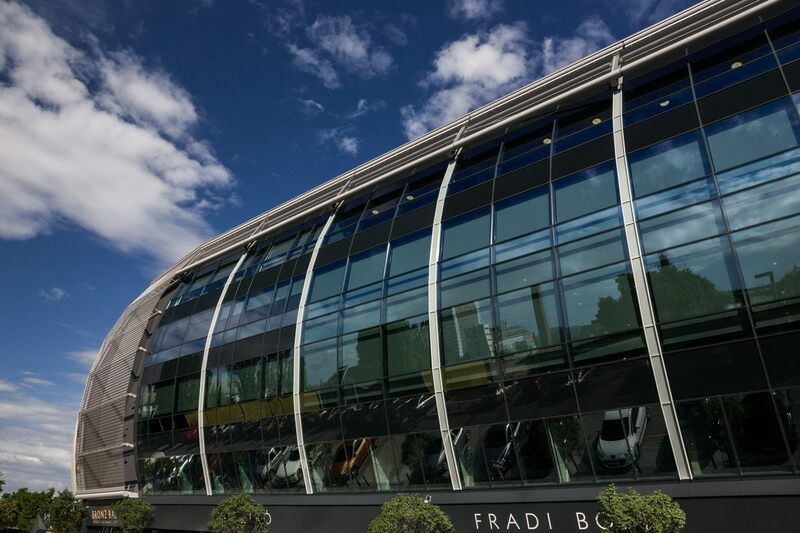 Opening took place on August 10, when ‘Fradi’ met Chelsea in a friendly game. 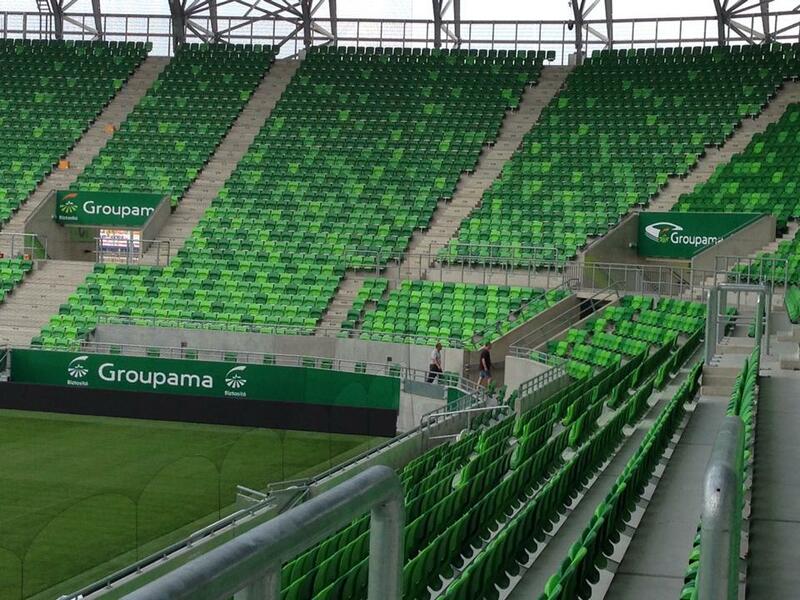 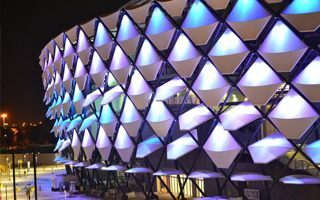 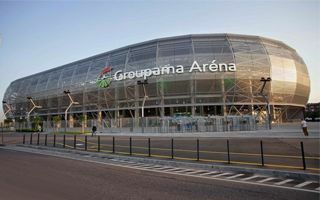 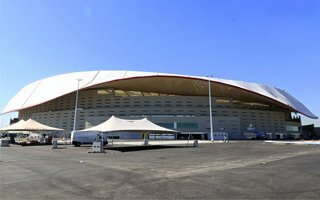 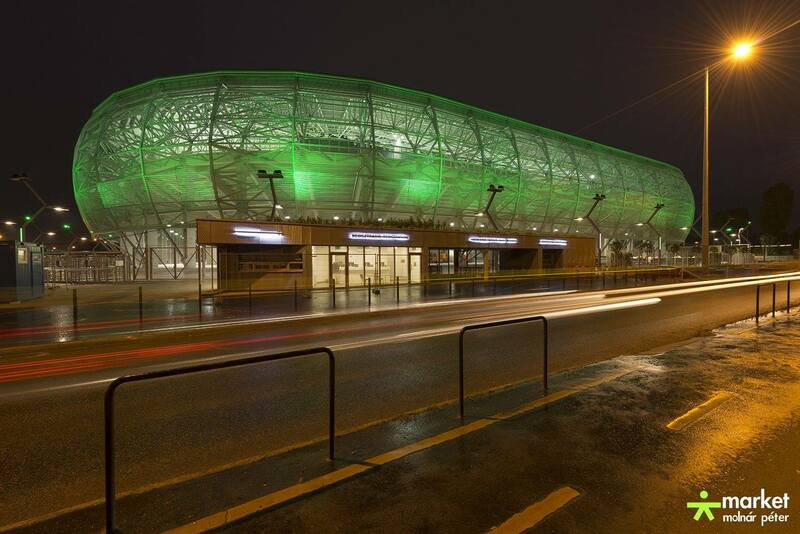 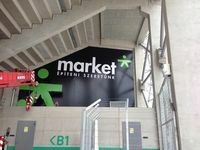 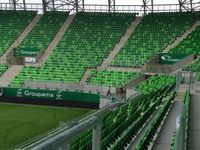 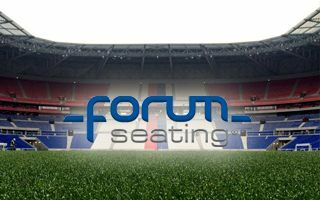 Since then the team became the stadium’s anchor tenant, while Groupama insurance company was introduced as the sponsor. 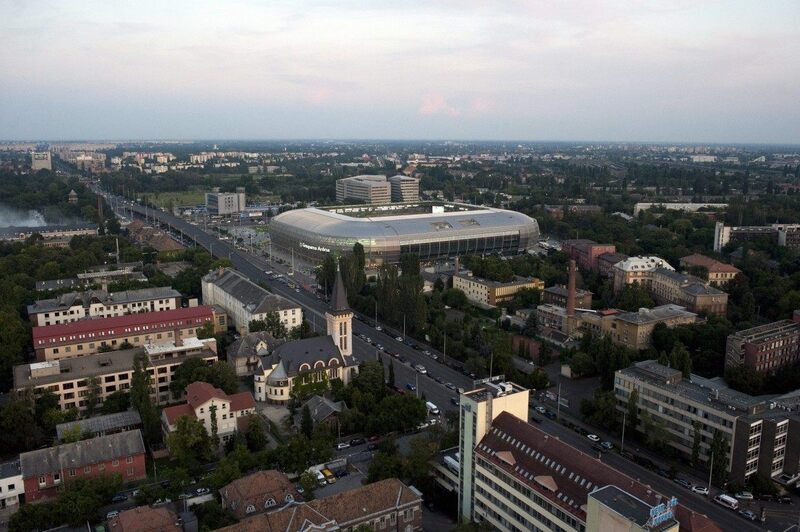 Albert Flórian’s name wasn’t retained, but the legend of Ferencvaros was immortalized with a monument nearby.